Since September, Gmail on the web is accessible for all users. 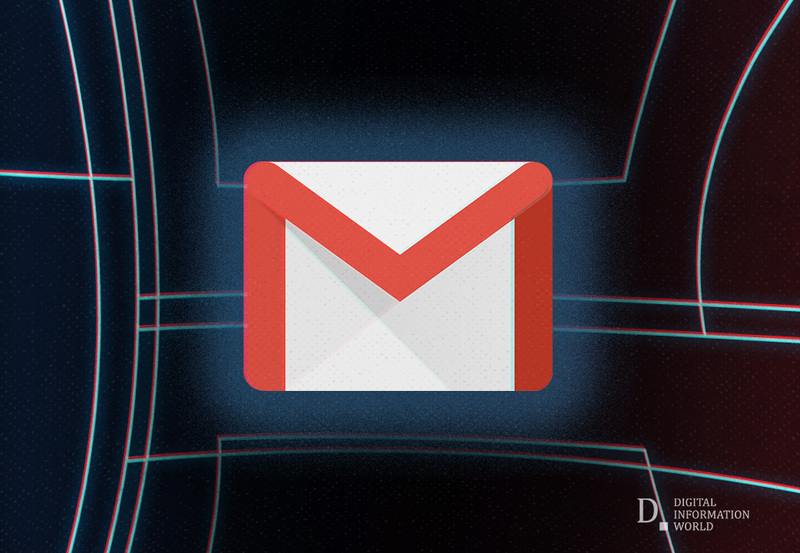 To enhance their services, Google announced several new features for the Gmail web today. According to reports, the new Gmail on the web will come with several new shortcuts on the floating Formatting options bar including an undo/redo tab and a strikethrough. Until now, users had to rely on keyboard commands. With the implementation of the new update, the new shortcuts will be applicable to all Gmail compose window and its full-screen version. 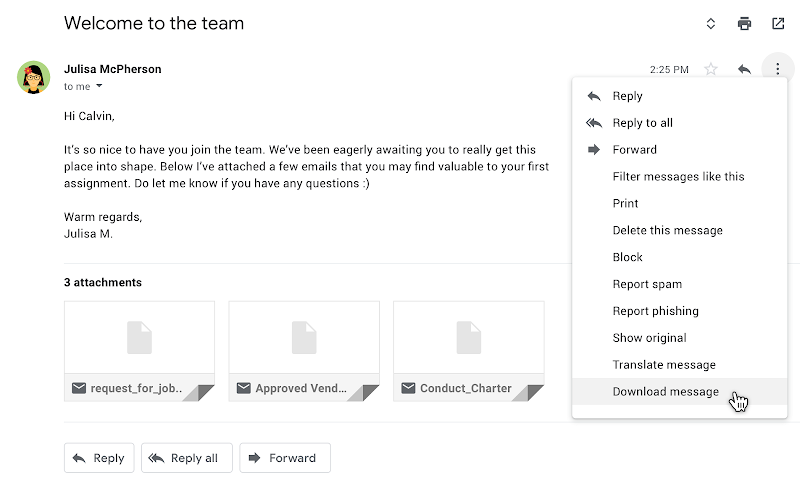 "We're adding 3 new features to Gmail,  Shortcut to undo/redo in the compose window,  Shortcut to strikethrough text,  Download messages as .EML files. ", announced G Suite team in a Twitter tweet. Moreover, an email can also be downloaded as an .EML file in rfc822 format. The download will include all the contents of the email as well as attachments. The “download message” option is available on the web in the overflow menu. Users can also send .EML files in attachments. The updated Gmail on the web will be available in the coming days for all users by default.